Kevin Muldowney, MsPT has been treating people with Ehlers-Danlos Syndrome since 2005. As a physical therapist, he has developed an exercise protocol to help stabilized the many joint subluxations/dislocations associated with this genetic disorder. 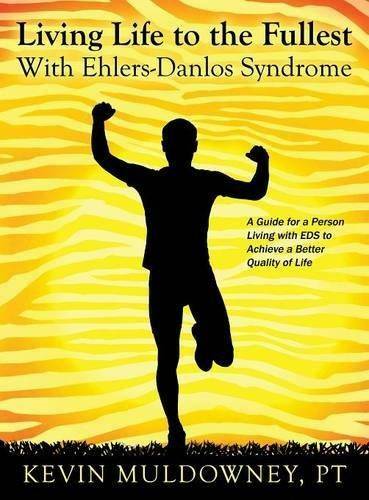 This book is intended for the person diagnosed with EDS to both inform them about the healthcare team needed to properly treat them as well as to guide both the physical therapist and their patient with EDS through the Muldowney exercise protocol. This book will cover such topics as: how joints sublux in this population, how to find the right physical therapist, how to exercise without injury and what physical therapy techniques works best. By the end of this protocol people with EDS should be better informed about what is going on with their body and how to make it better.